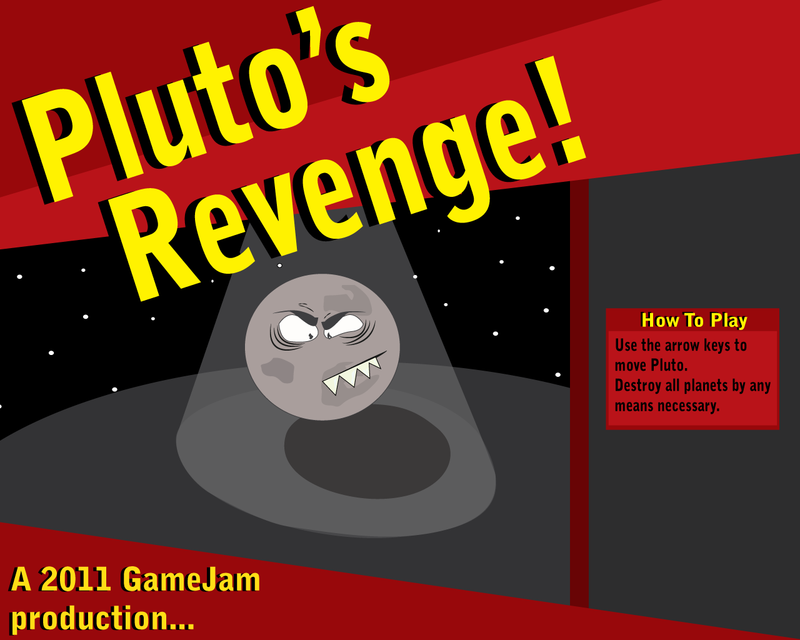 Created in 48 hours as my team’s entry for the 2011 Global GameJam, you play as a pissed pluto looking to inflict his revenge on the Planet’s who have deemed him a dwarf. 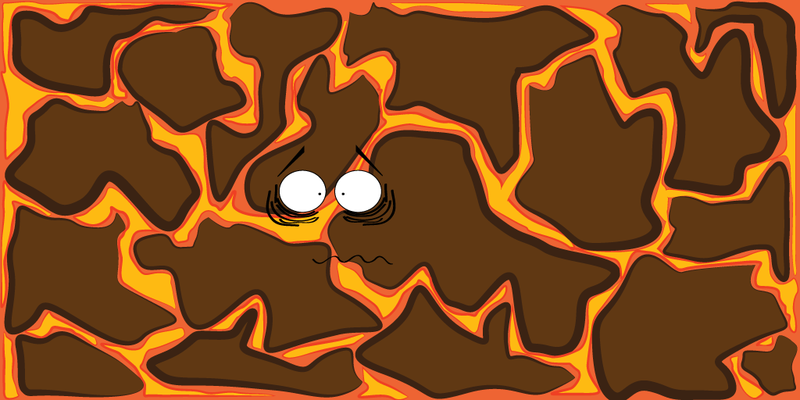 It was created in unity and I was tasked with creating all of the art for the project. 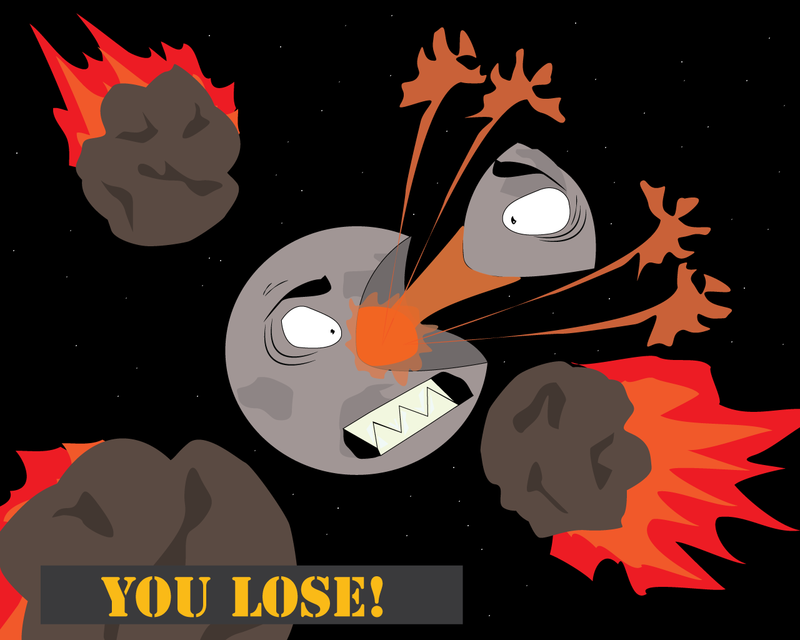 This included the particle effects, character texutres, menu screens and gui components.